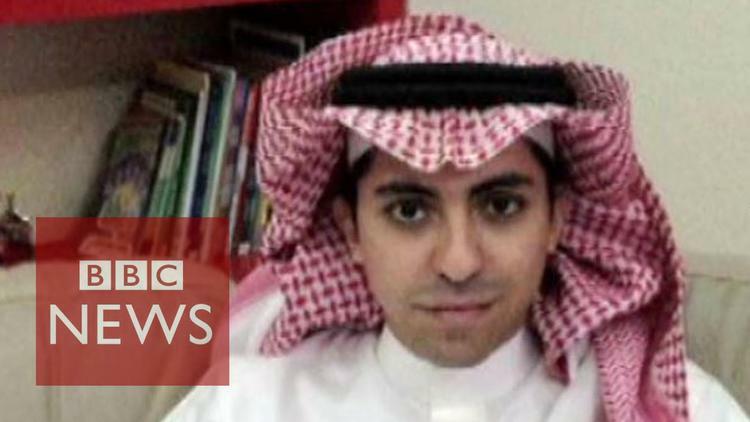 “Blogger Raif Badawi has been sentenced to 10 years in prison and 1,000 lashes for criticising Saudi Arabian clerics on his internet blog. British blogger Sunny Hundal said this case, and others like it, mean the UK should stop “hugging” the Saudi regime. In a personal film, he said it was time for the UK to cut these ties and “treat the Kingdom of Saudi Arabia with the contempt it deserves”.